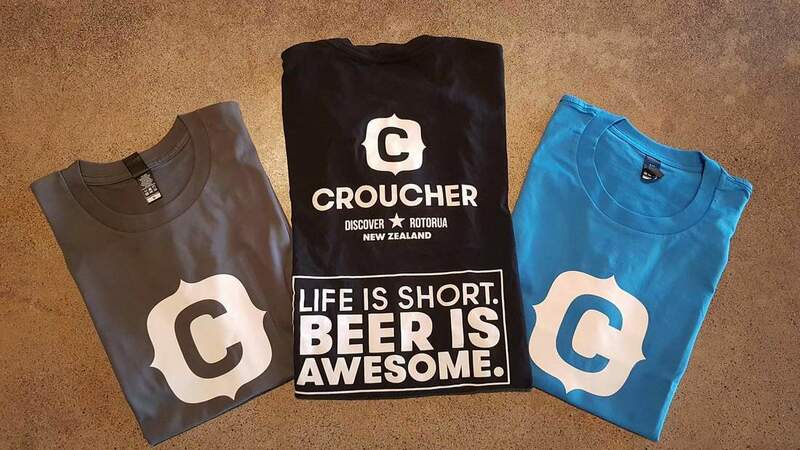 The Croucher story begins with two guys (Paul and Nigel) and a mantra: 'FOR THE LOVE OF BEER'. We had independently travelled and discovered a world of great beer, and realised the perfect place for us to brew was our hometown, New Zealand's notoriously aromatic city of Rotorua - crafting beers for ourselves and for people like us, with a thirst for something different. Every Croucher beer is an invitation to explore. A challenge to never stop taking risks. A reminder that life is about making stories, and great beer is about sharing them. May 2018 - Lowrider continued its great run in awards competitions, receiving GOLD at the Australian International Beer Awards 2018. Ultra IPA and Moonride Black IPA picked up Bronze medals. February 2018 - the Croucher Grade Six Mix has been released, keep your eyes peeled at all good bottle stores and supermarkets. This is our mixed 6-pack, containing six award winning Croucher brews! October 2017 - Croucher Lowrider, our 2.5% very small IPA, has WON the Artisan Craft Beer Award at the 2017 New Zealand Food Awards. Even the adventurous need to take it easy sometimes, and Lowrider is the perfect beer for maximising flavour while keeping a clear head. 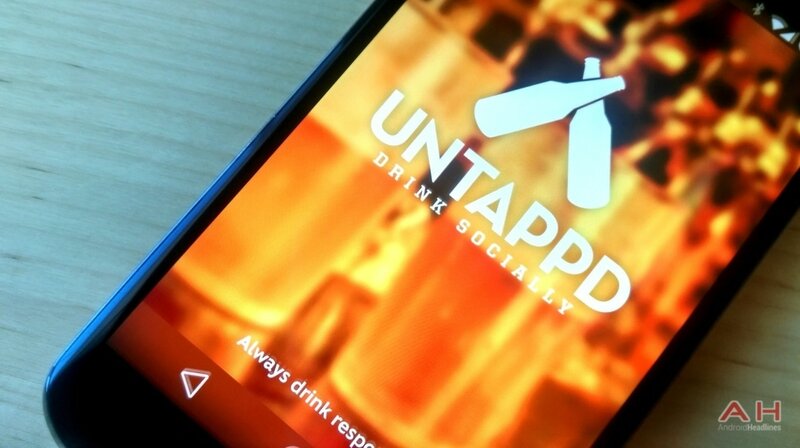 Click here for more beer info.